Our primary objective at Awaken Kids is to provide a safe and caring environment where all of our children would learn and experience the love of Jesus Christ. Our Awaken Kids ministry is organized in age groupings spanning newborns to 12 years old. 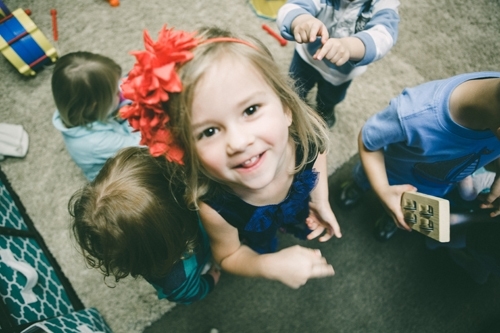 Each of our different age groups are carefully designed to maximize learning in a joyful and loving environment. Whatever the age of your child, trust that they will learn and experience the reality of Christ in tangible, practical ways during their time with us! For a more in-depth look at our Awaken Kids ministry, please feel free to contact Pastor Richard Dubay.